Remember those fly "Like Mike" Jordan 6s that took some of us back to childhood memories? The Gatorade x Jordan Brand campaign doesn't stop there. Next week, a 4-pack of OG Gatorade flavors drop in the form of a retro Air Jordan 1. If you are a fan of vibrant colorways, get ready for this bold collection. 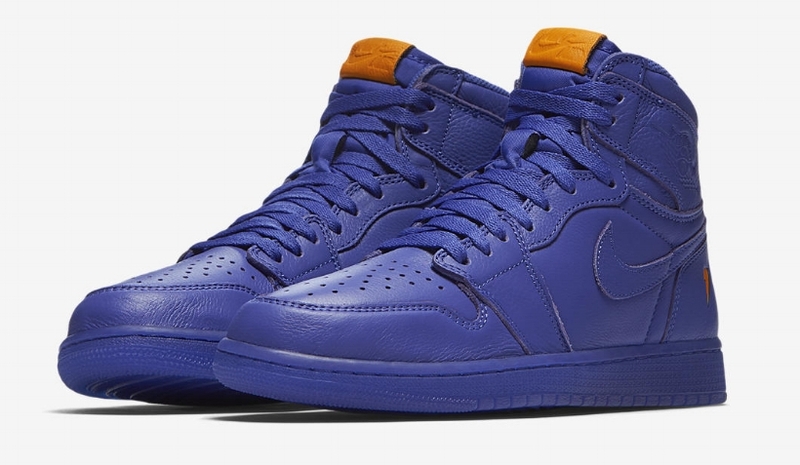 Inspired by the sneakers Michael Jordan wore in one of his classic commercials, the Air Jordan 1 will be dipped in four separate colorways that represent classic Gatorade flavors. These include Orange Peel, Rush Violet, Blue Lagoon, and Cyber. 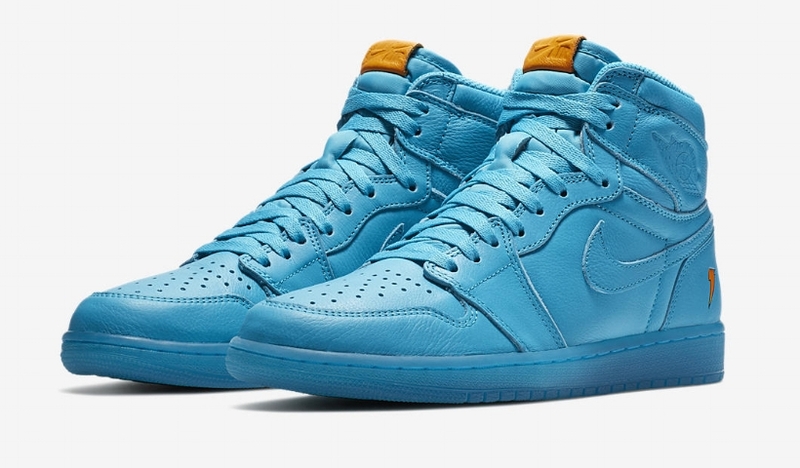 The sneakers feature leather uppers and cool co-branding between Jordan x Gatorade. The embossed tongue tags, signature Gatorade lightning logo on heel, insoles, and outsoles all add touches that emphasize what a cool collaboration this turned out to be. If you're feeling refreshed, set your reminders for December 26th when these drop for $175 USD at select Jordan Brand stockists. The release is said to include some memorabilia such as a co-branded towel, extra sets of laces, and a special edition "Like Mike" box. We expect to see these pop up on the SNKRS app pretty soon, but the consistent question we have is what does the size run look like? Cop or can?